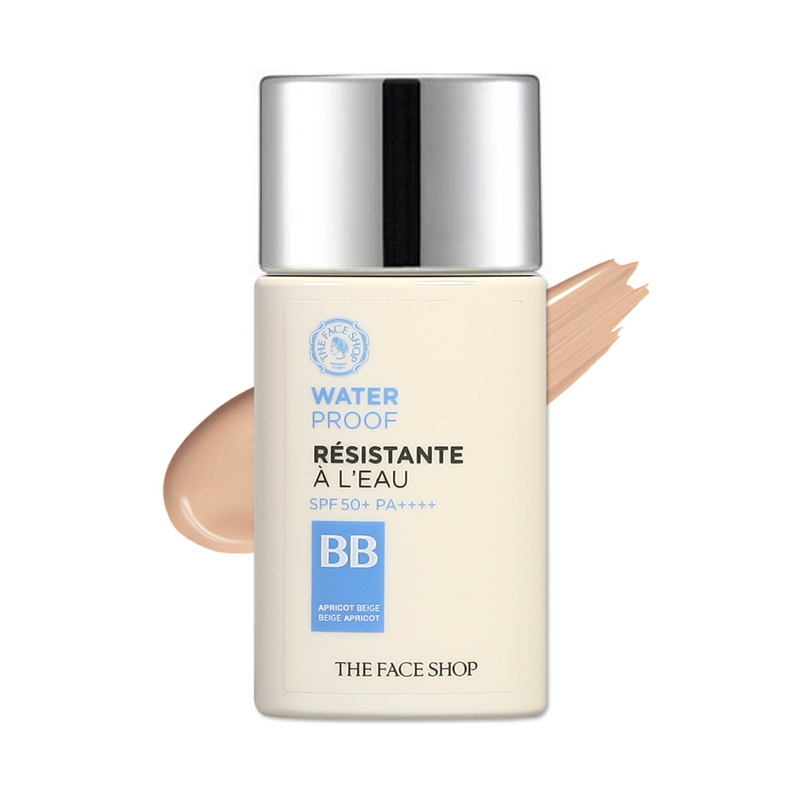 This water, sweat and sebum resistant shakeable BB feels lightweight and stays put for hours. Shake the bottle 3 to 5 times before each use. Apply in a thin, even layer all over the face. Gently pat into skin for complete absorption. Reapply to areas that need extra coverage and pat in with your fingers.